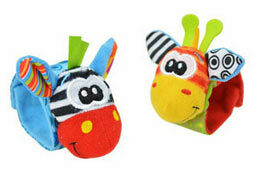 Add some bright colour and stimulation to baby’s life! 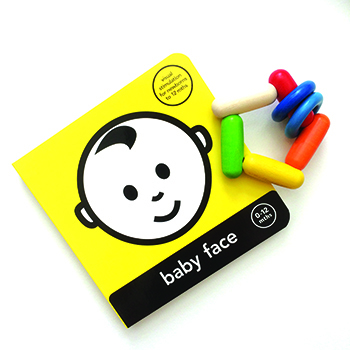 Baby Face board book is perfect for little eyes that love looking at faces. 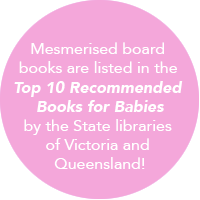 Every page uses contrasting colours (starting off in black and white for newborns) to keep baby engaged and to help nurture that developing eyesight. The colourful ‘Rondini’ wooden baby rattle has an interesting pentagonal shape with lovely blue rattle rings. 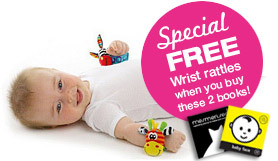 It is easy to grip, is very flexible and ideal for baby’s first go at grasping, sliding and twisting. 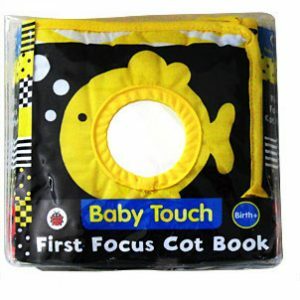 The small size makes it ideal for little hands that are first starting to pick up objects (around 4 months of age). Wood is antibacterial and naturally safe. 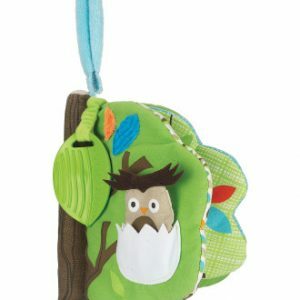 Selecta wooden baby rattles are made in Germany to European safety standards, use non-toxic paints and eco-friendly timber, and are finished with natural beeswax. The finish is “saliva” proof to ensure the paint will not wear off over time. Dimensions: 7.5cm. 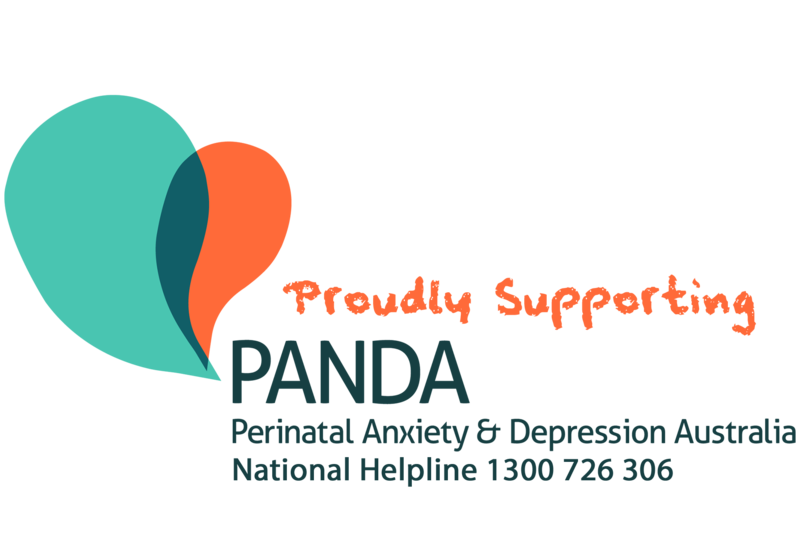 RRP $19.95. 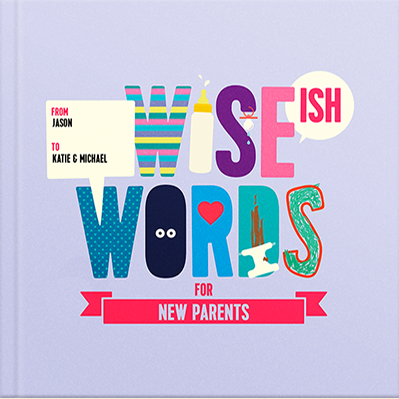 This gift makes the perfect combination for helping to grow smart little babies! 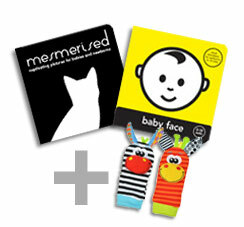 Both items suitable for 0-12 months of age.